A resume should showcase your skills. For fellow Illinoisian Leah Bowman, her skills also include building herself virtually. 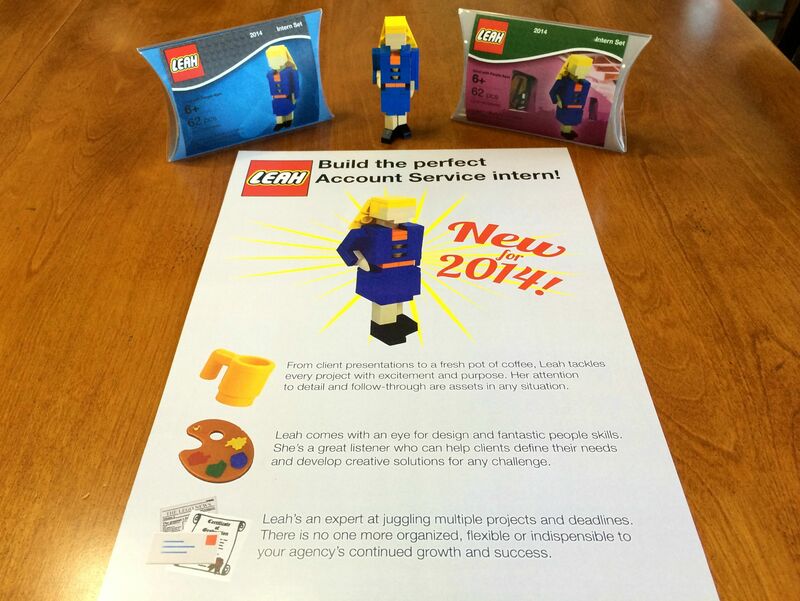 Using the Lego Digital Designer, Bowman put her resume together, introducing herself as a blocked character. It's pretty fantastic, and I may need to play around with that Lego Digital Designer. Because I also enjoyed playing with Lego pieces growing up, but boy, did I hate stepping on them.